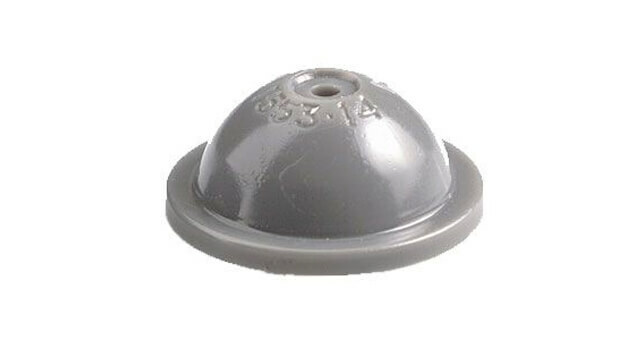 All-round flat fan nozzle. 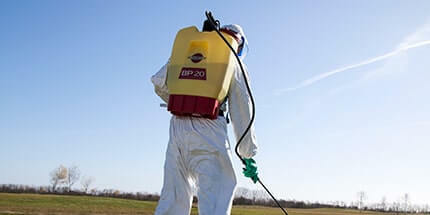 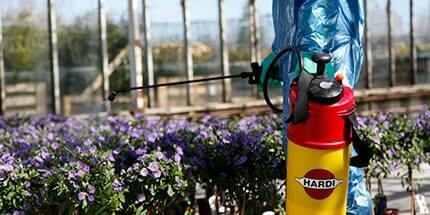 Recommended for all types of pesticide application where optimum coverage is demanded. 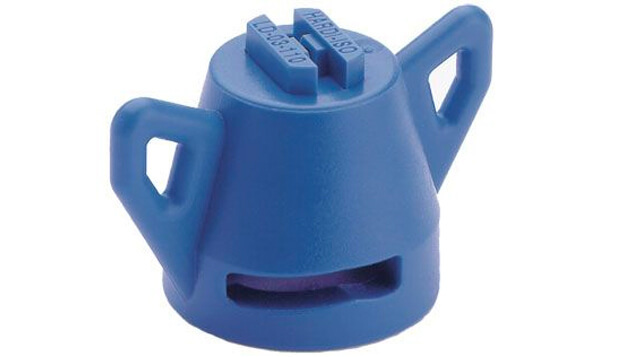 This nozzle will give you excellent and uniform liquid distribution at boom heights from 35 to 70 cm (50 cm recommended to take care of uneven terrain or boom movements). 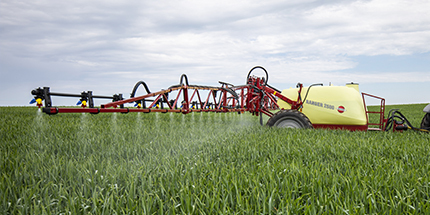 LowDrift nozzles are recommended when optimum spraying conditions cannot be achieved (risk of drift) and spraying cannot be postponed. 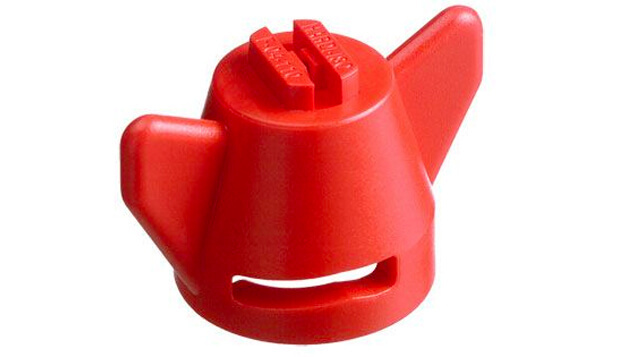 This nozzle will give you excellent and uniform liquid distribution at boom heights from 35 to 70 cm (50 cm recommended to take care of uneven terrain or boom movements). 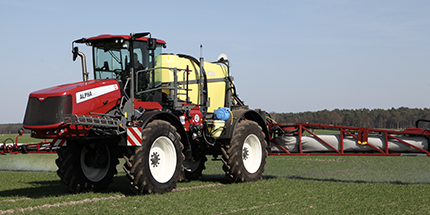 The HARDI INJET nozzles can be used for spraying at sub-optimal weather conditions, or when spraying cannot be postponed. 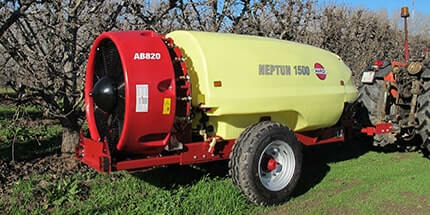 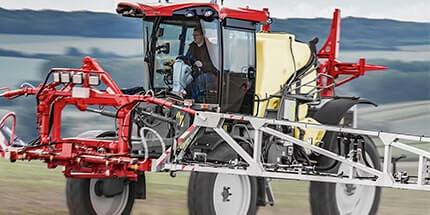 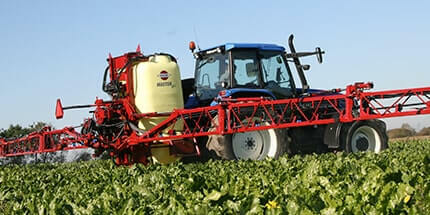 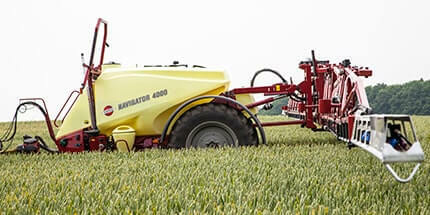 The HARDI INJET nozzles are recommended for most pesticide applications where reduced risk of drift is demanded. 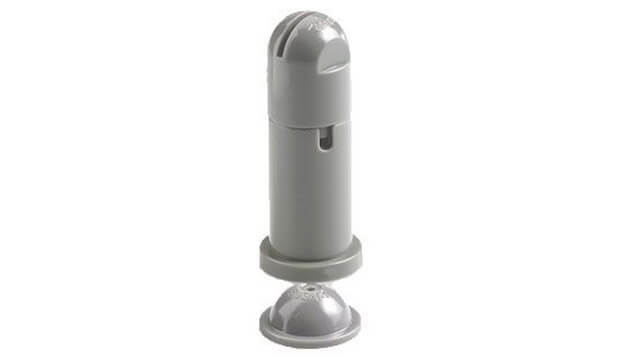 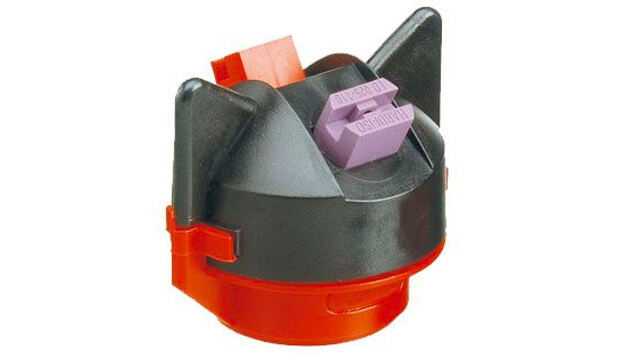 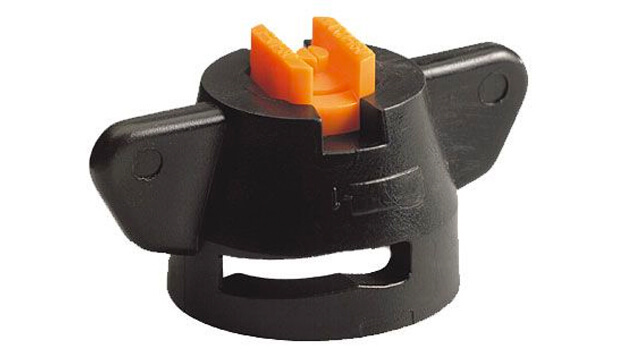 The HARDI INJET & B-JET nozzles can be mounted using the 334083 ISO/INJET cap. 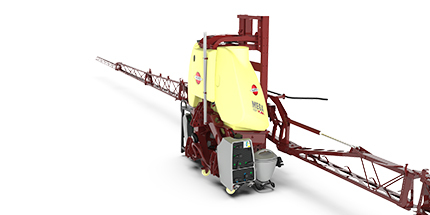 Uniquely, this - patent pending - system allows for boom movements that do not influence distribution. 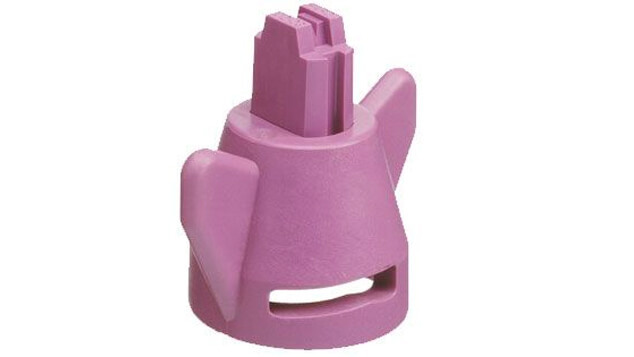 This nozzle has an 80° spray angle. 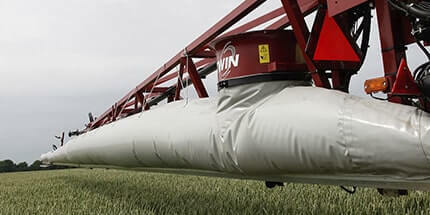 On boom sizes from 24 to 36 m the boom height is often higher than 50 cm above the target. 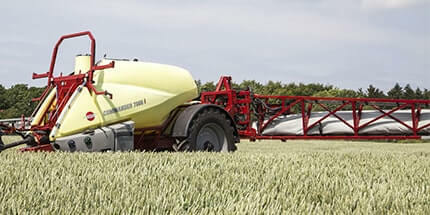 80° nozzles provide good coverage with reduced drift risk at these higher boom heights and are also adaptable to band spraying. 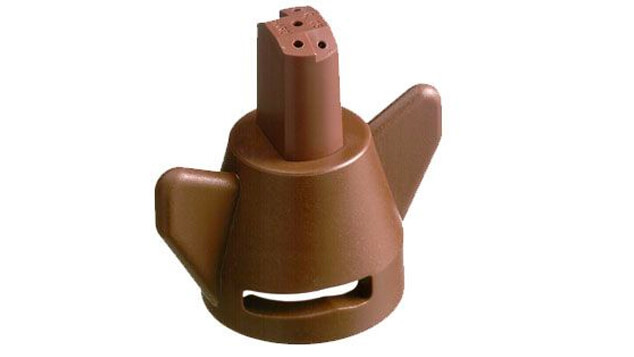 The 80° nozzle is suitable for big booms or row crop / band spraying with either low boom or nozzles at droplegs. 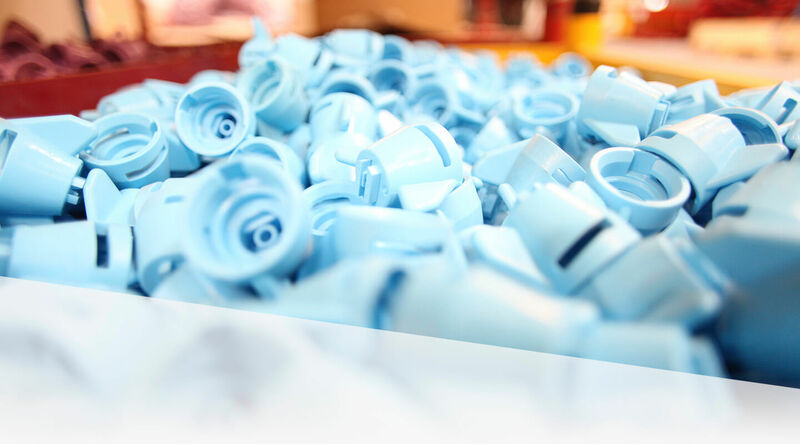 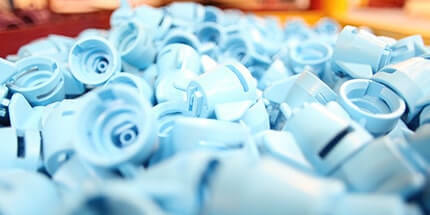 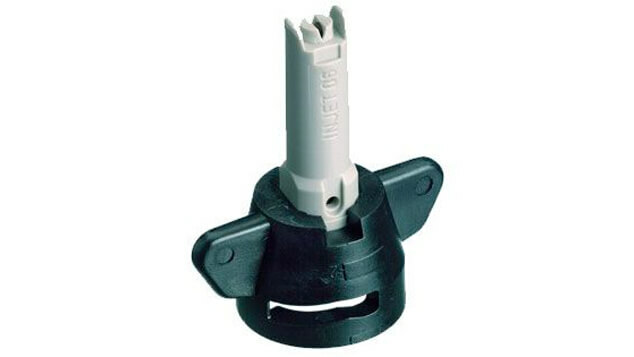 HARDI DUOCAP gives you higher volume rate while still maintaining proper droplet size. 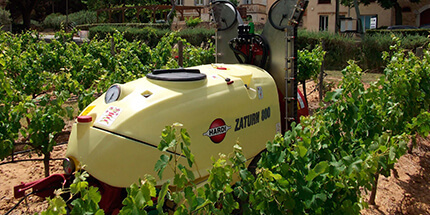 Fitted with two Flat Fan or LowDrift nozzles HARDI DUOCAP will give Fine to Medium spray, suitable for fungicide spraying. 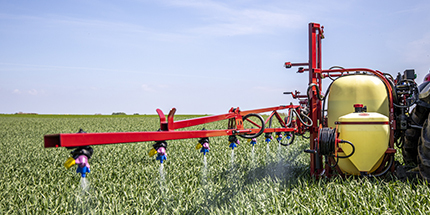 Two different nozzles can be used.A Standard and a MINIDRIFT nozzle will give you the dual benefit of having fine droplets that ensures good coverage in the top of the crop and Coarse droplets that penetrates to the lower and more dense areas. 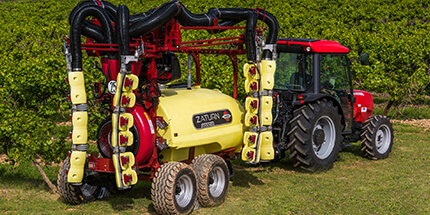 HARDI DUOCAP fitted with two MINIDRIFT nozzles will give superior penetration into dense crops like Potatoes and Soybeans. 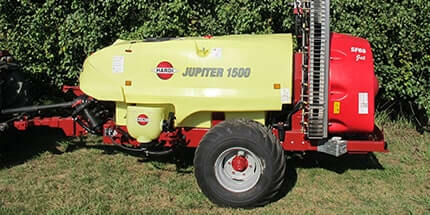 HARDI foam nozzles are excellent for application of liquid fertilizers. 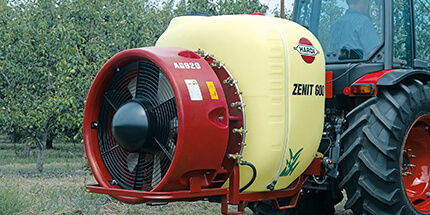 Choose foam nozzles for broad leaf application - the large air inclusion bubbles will be reflected on the leaves and minimize crop damage. 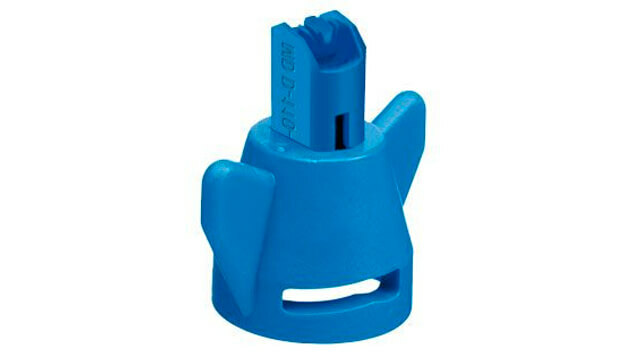 The nozzle is used in combination with the 1553 Solid Stream nozzle. 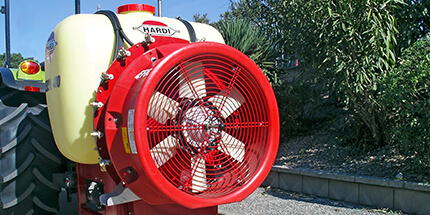 HARDI 1553 Cone nozzles are used without swirl plates for solid stream and with swirl plates for hollow cone and full cone spraying. 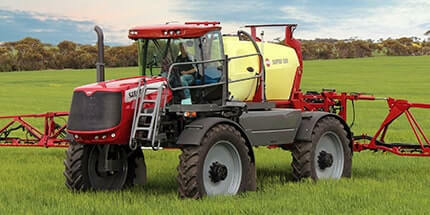 Use the solid stream for liquid fertilizer on boom sprayers.